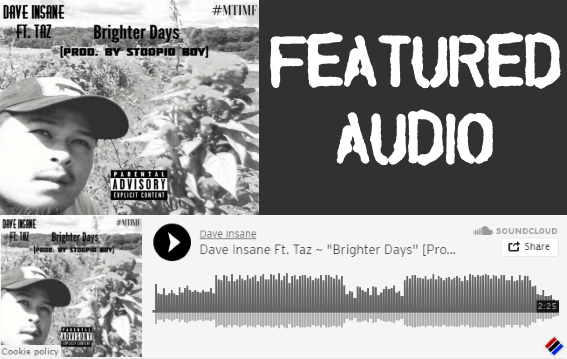 Produced by Stoopid Boy, Dave links with his people's Taz to speak on brighter days while dwelling on their pass, family and friends. This is that feel of real. 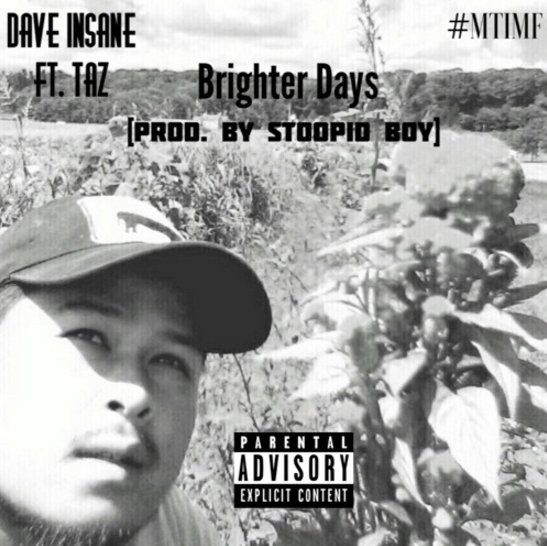 When they say #MTIMF (My Team Is My Family), trust me they mean it.